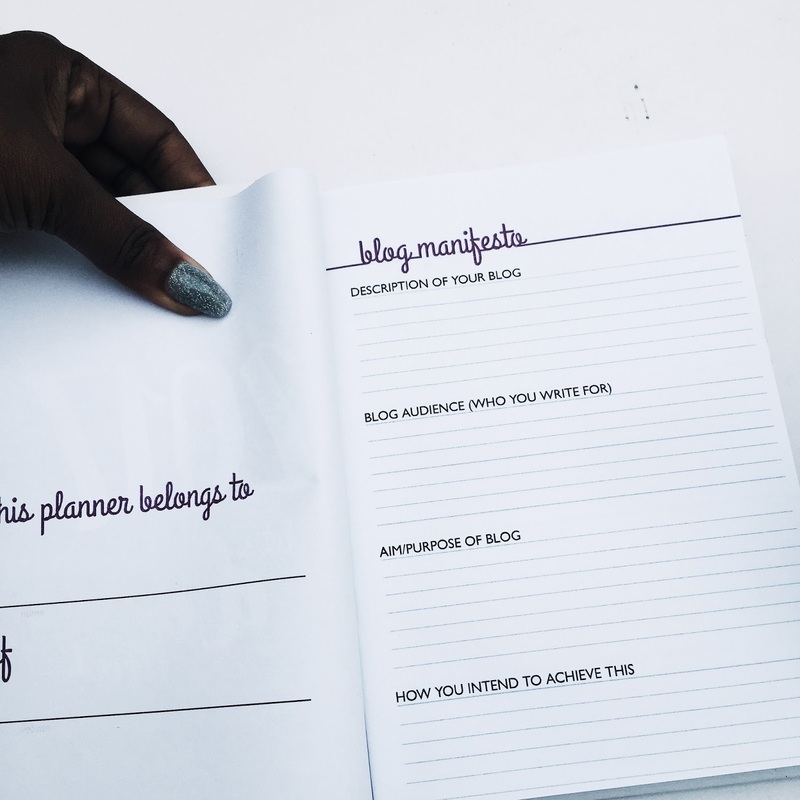 Planners especially journal looking ones have been in existence for quite a while but not until recently have they taken an entire new creative turn thanks to some bloggers giving it a spin. 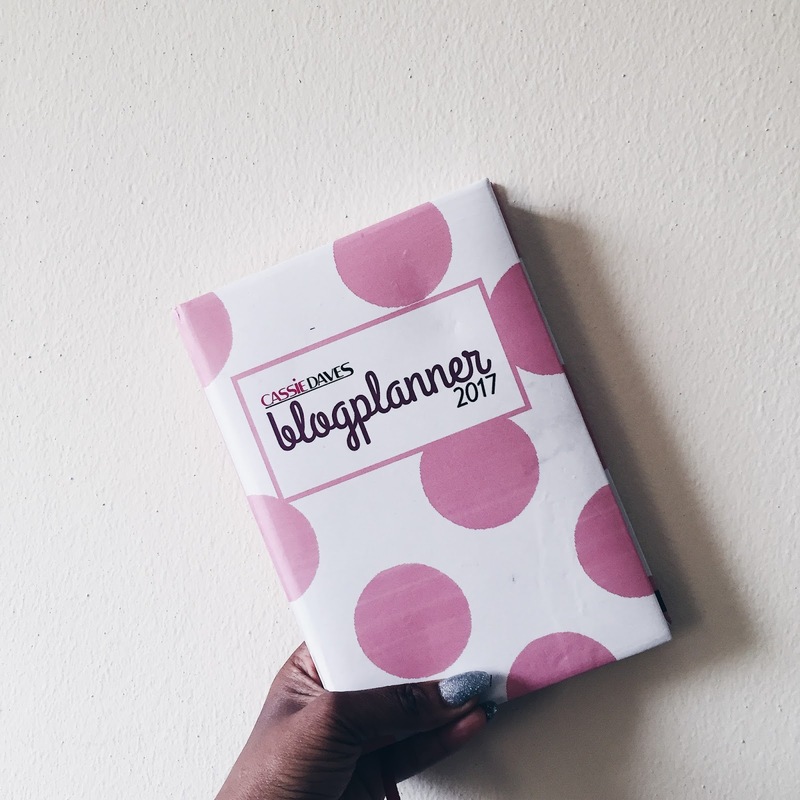 Cassie Daves a fashion blogger curates the cassiedaves blog planner and Dee Mako a style blogger curates the life planner. Recently I've heard a lot of people compare the two planners and have decided to do a review on both. I'll like to say that these planners are two worlds apart they're planners and that's the only thing they have in common. 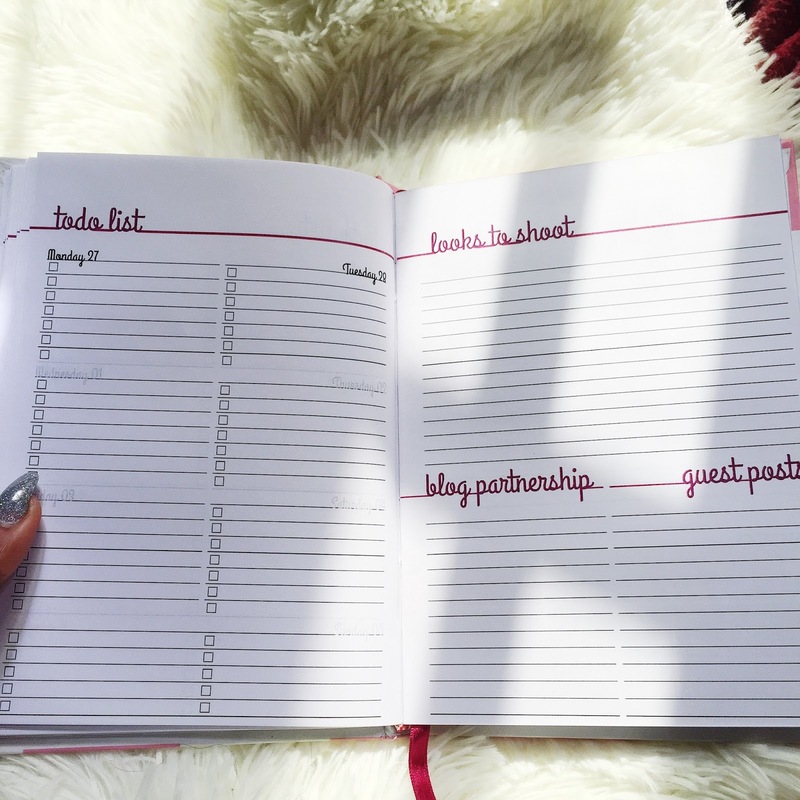 one is a blog planner and the other a life planner, so each is needed, I for one can't do without the other. 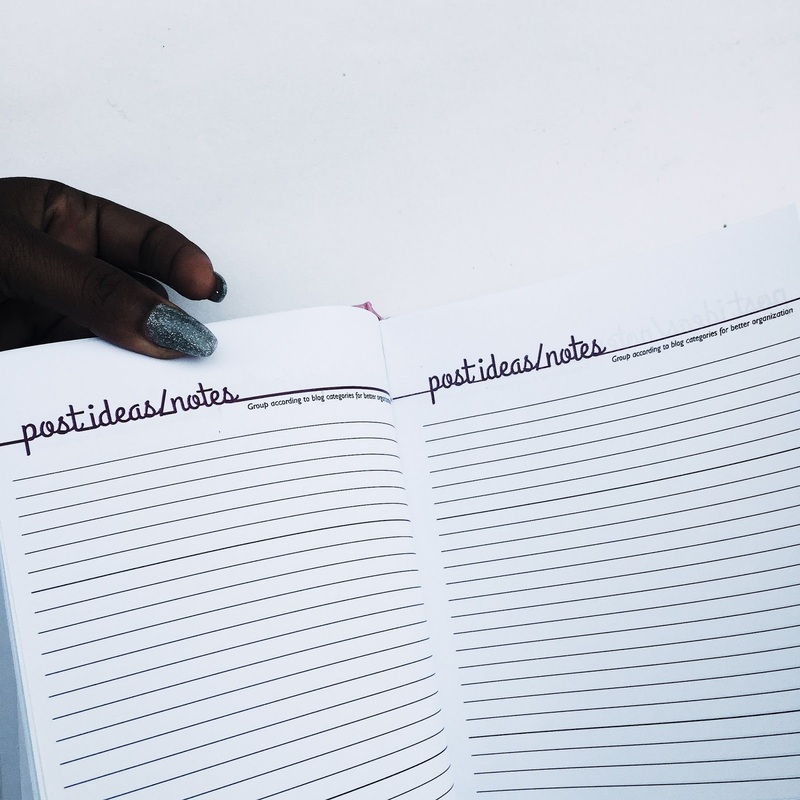 The fisrt two pages in an introduction into your blog that guides you as to what you do, who you want to reach, what you hope to achieve and how you intend to and also goals for the year. as usual every planner has a calendar portion. 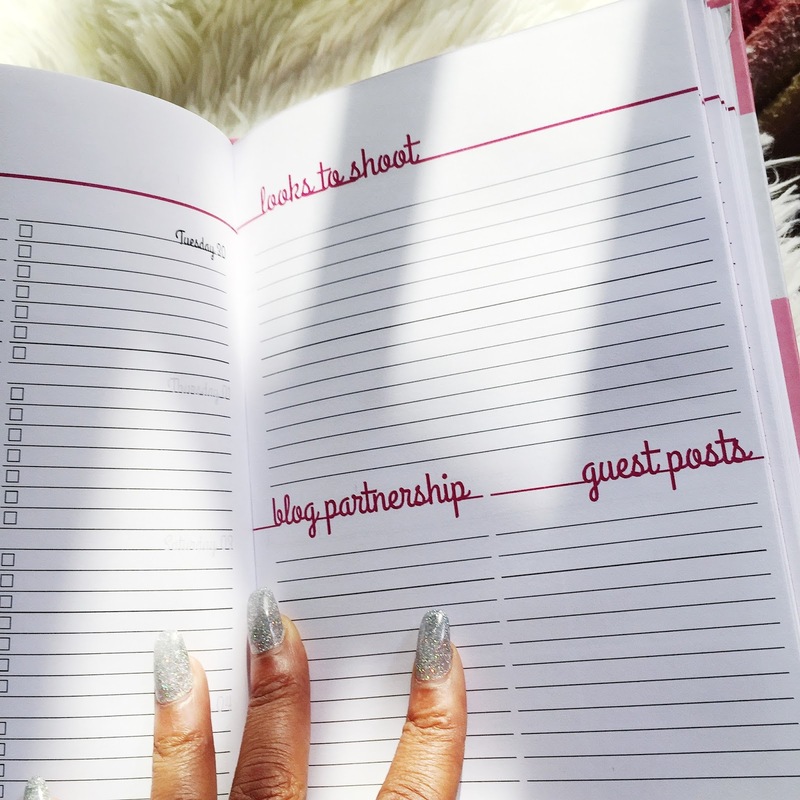 other pages gives you spaces to write down if you intend on having a guest on the blog, partnership, what contents you intend to shoot for the blog, and how that has helped to boost your statistics for the month across all your social handles. There is also a portion for earnings and expenses blog related. At the back is blog topic and ideas (this helped me a lot this year, a lot of times the pack page was always a referral to most of the blog topics here, giving me little hints) and tools for blogging especially in photo editing, can be found there, which is really important especially for a beginner. According to DEE this is intended to serve as a life planner for the year. 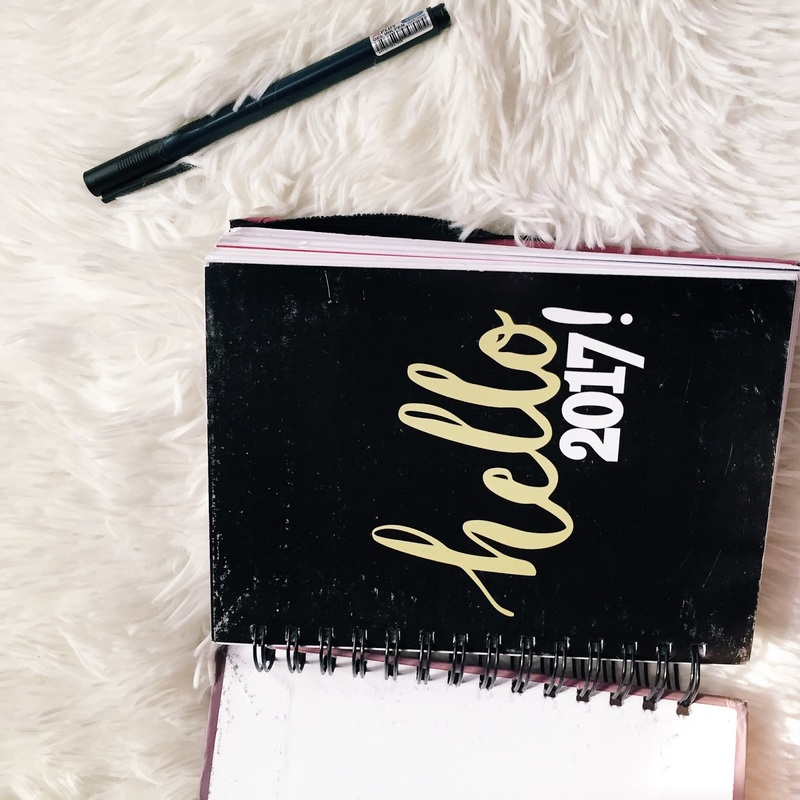 The pages opens to a calender page then goals and objectives for 2017 ranging from financial, career, spiritual, personal, visions and overall goals. Then a space dedicated to special date and a plain image that allows you to color it to life(this I think is such a brilliant idea). what do y'all think have you bought yours yet? I'm a sucker for planners really. Haven't used any of these but I'll like to know how good the quality is, thick and clean white pages that don't rip easily. 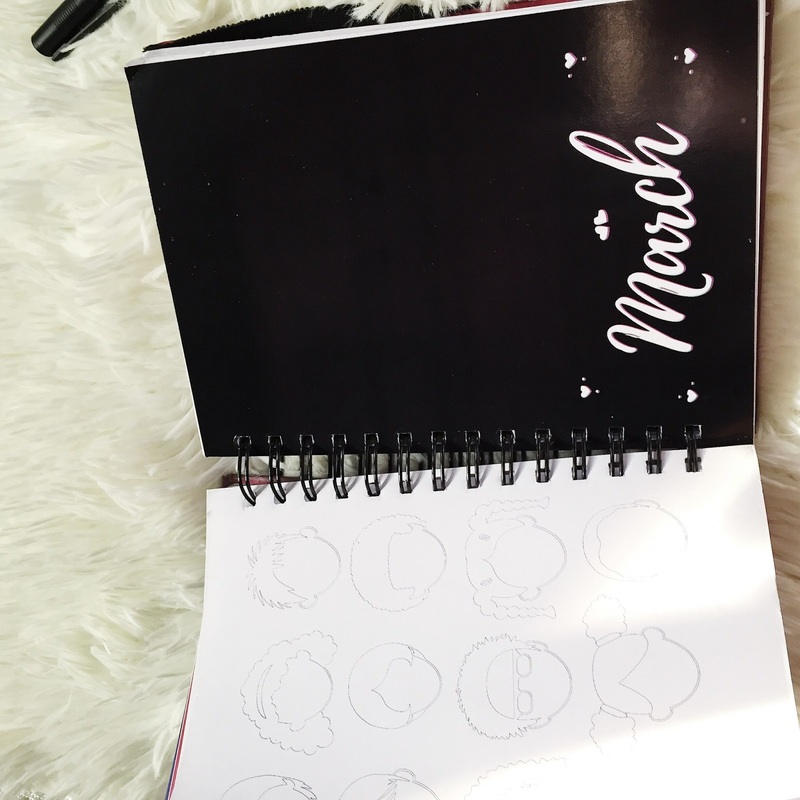 Dee Mako's blog planner looks more of my style, I'll probably get it. 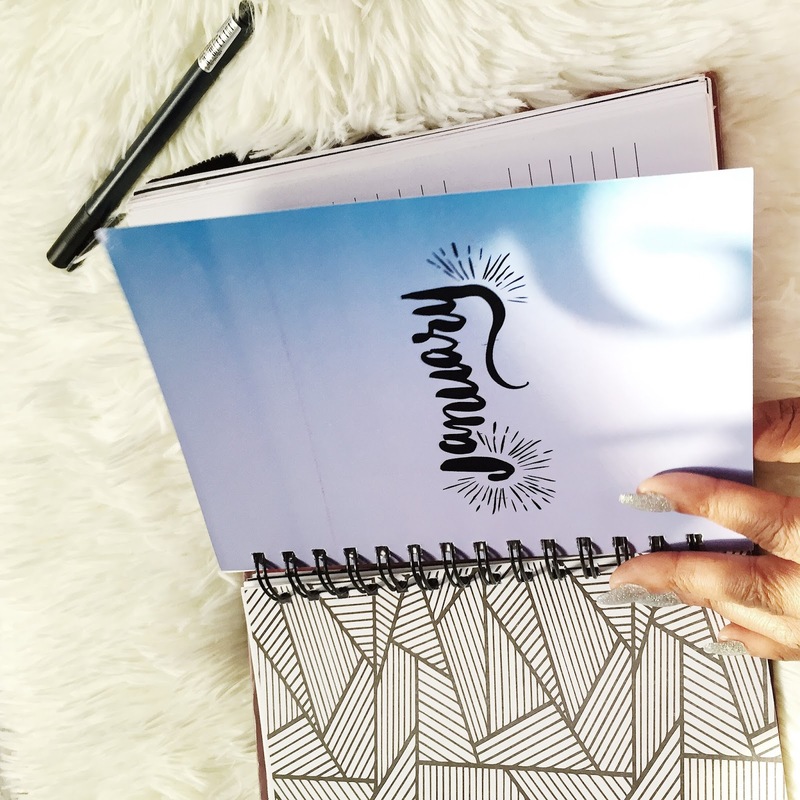 I totally love the second planner you reviewed! Holy cow! It is totally brilliant and gives a while new meaning to the regular dairies we used to see back in the day! I would totally be up for buying that one. I never keep up with plans and this happens when I write them down. 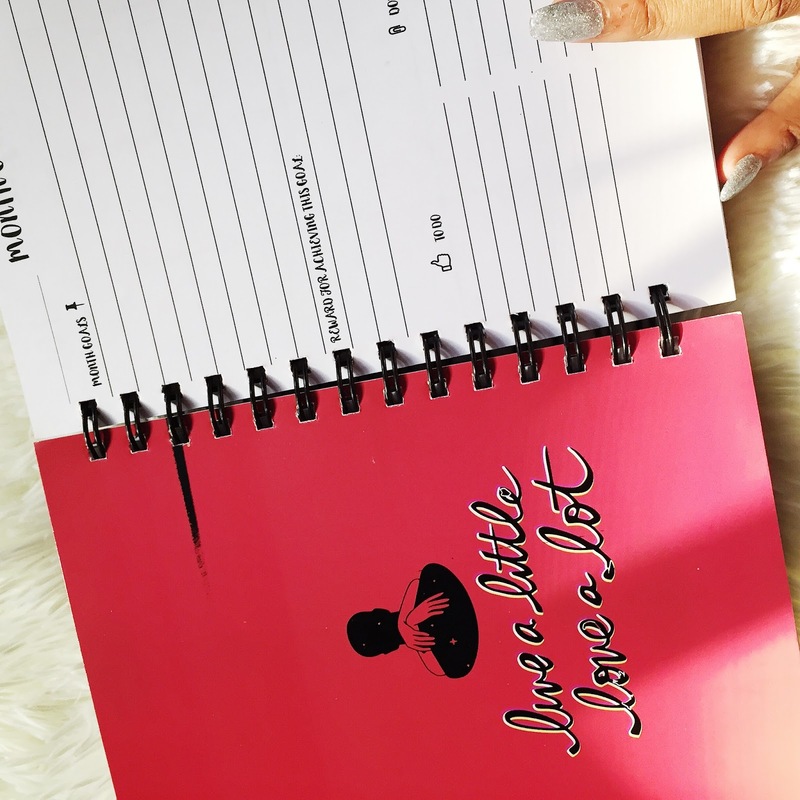 But this life planner just changed the game!!!! How can I place an order?